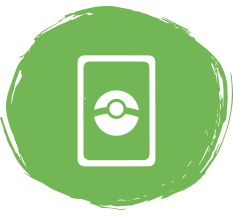 Innovative, game-based classes for kids with social challenges. We understand that as a parent, it’s hard to watch your child struggle socially. At Let’s Go Play, kids can learn critical social skills through meaningful practice. Our therapists provide a guided, supportive and fun environment for kids to practice real-life social skills in a group of peers. Our classes are structured so that your child or teen can learn while having fun, making friendships, and experiencing a sense of acceptance that might be lacking in their day to day life. All of our games promote collaboration and decision making. 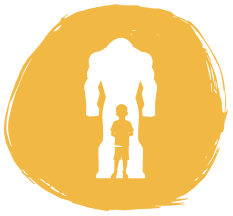 We believe that every child has an inner hero, and our goal is to help them find it. Our programs are designed for children with high-functioning autism, ADHD, social and/or behavioral challenges, social delays, and difficulty making friends for any reason. WONDERING IF LET'S GO PLAY IS RIGHT FOR YOUR CHILD? Click here to learn more about our students, our classes, and how to enroll. 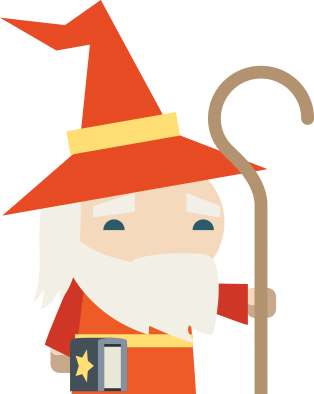 Let's Go Play is currently enrolling for our Online Curriculum. 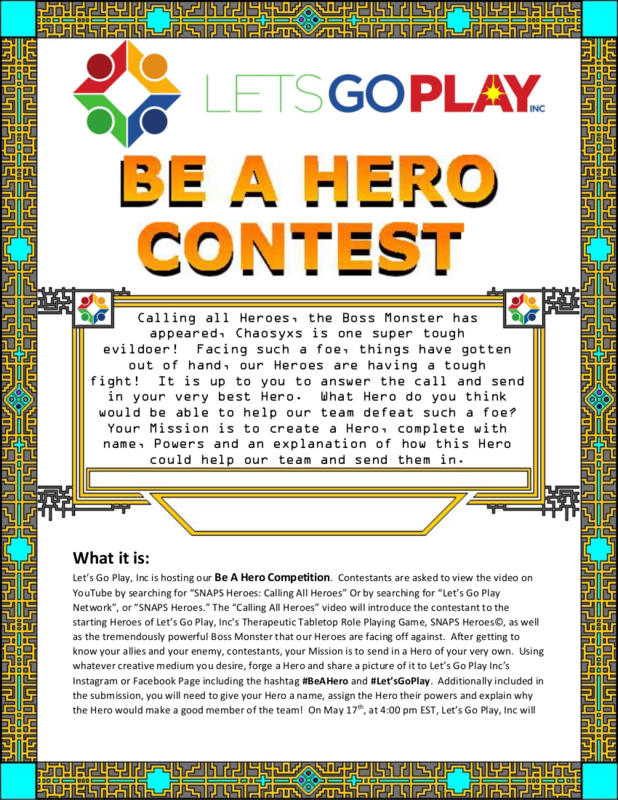 Let's Go Play is hosting our "Be a Hero" Contest! Want the chance to win some cool prizes? 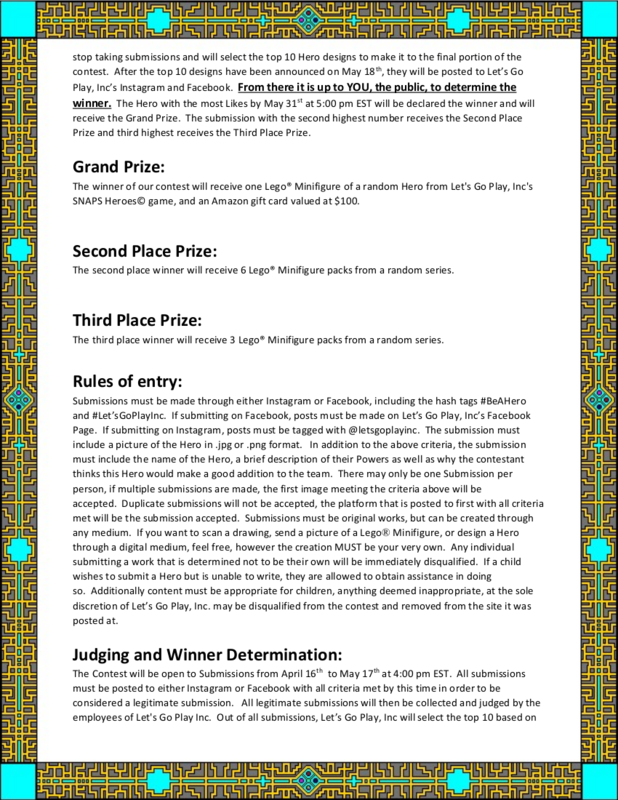 Read the rules of entry below then click the following link to be taken to Let's Go Play, Inc's You Tube. 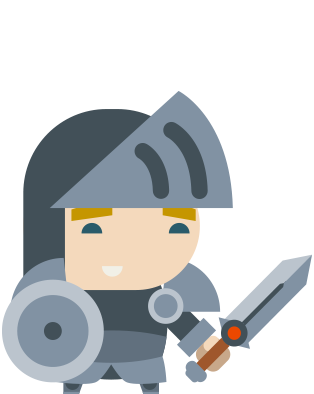 Click on the "SNAPS Heroes: Calling All Heroes" video for an introduction to our starting Heroes and the Boss Monster they are facing! 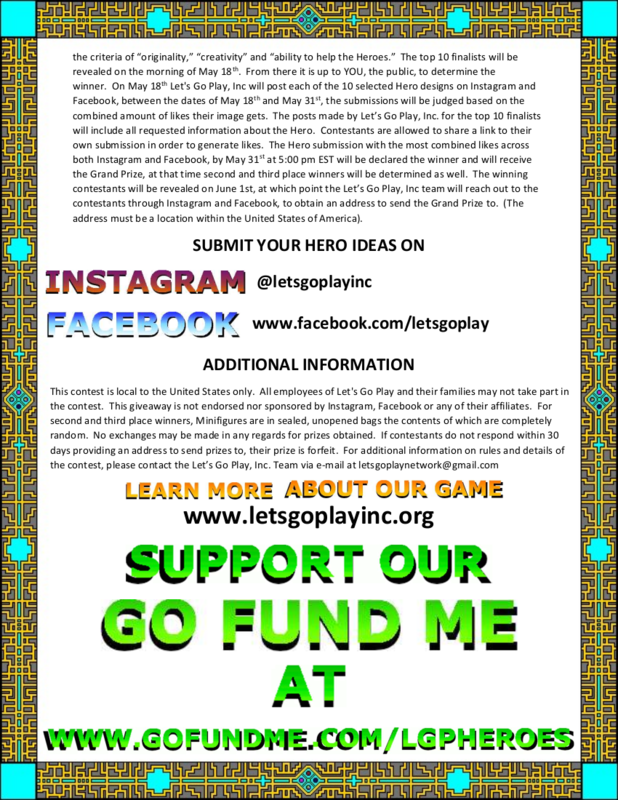 Then, submit you Hero to either Let's Go Play, Inc's Instagram or Facebook. All kids learn by playing and doing, and children with social skills challenges are no exception. That’s why we believe that game-based group therapy is essential to social skills development. Designed to be fun, all of our programs consist of a group of peers who work toward a common goal, and a therapist who leads and coaches the group. 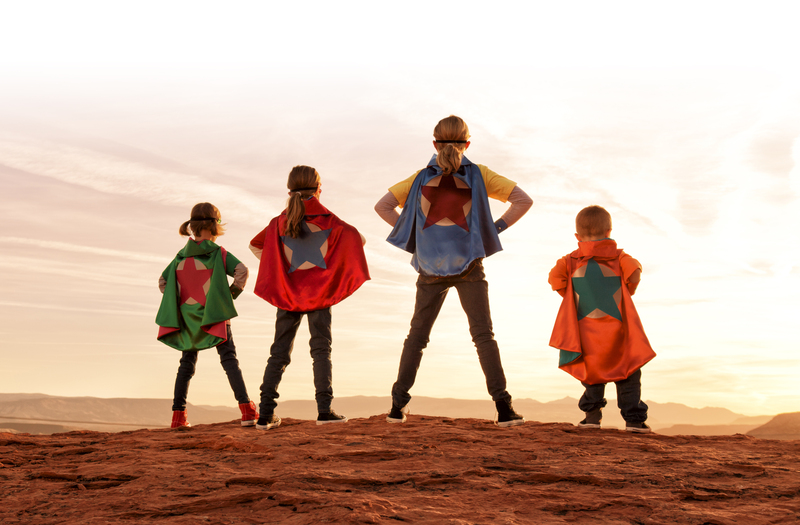 Modeled after tabletop role playing games, Heroes empowers kids to become super characters with special skills, working together in a group to defeat monsters. 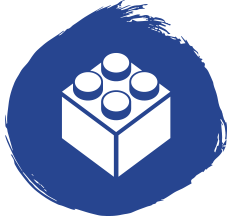 This LEGO based therapy approach utilises your child’s interests and strengths in order to elicit a willingness to collaborate and interact. Our version involves organization and teamwork for younger children. We help them understand rules, strategies and how to handle winning and losing. Information for Healthcare Professionals, Educators, and other Social Service Providers. Already a Let’s Go Play Hero? 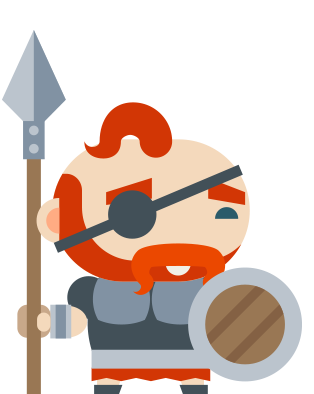 Click here for in depth information on the Heroes Story, Game and Game Progress! Be OUR Hero. Support our Go Fund Me campaign to provide classes to low income families! Click below to find out more. Copyright © Lets Go Play Inc. All rights reserved.